Lindsey Hilsum is the International Editor for Channel 4 News in England. 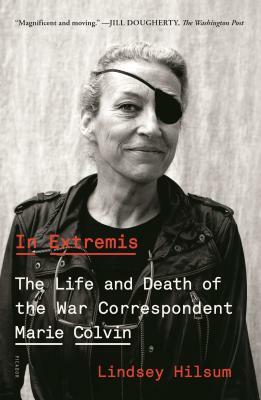 She has covered many of the major conflicts and international events of the last twenty-five years, including the wars in Syria, Ukraine, Iraq and Kosovo; the Arab Spring; and the genocide in Rwanda. Her writing has appeared in The New York Review of Books, The Guardian, and Granta. Her first book, Sandstorm: Libya in the Time of Revolution was short-listed for the 2012 Guardian First Book Award.